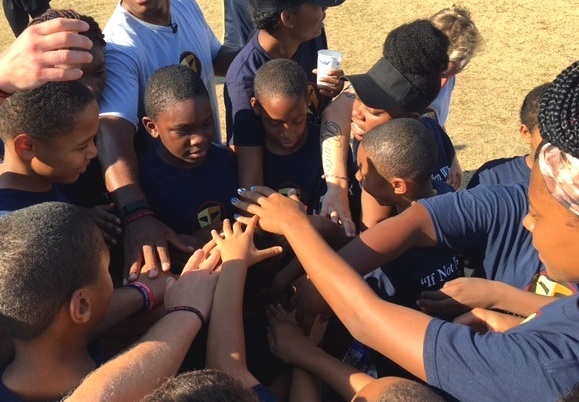 Chester Upland Youth Soccer uses the game to mentor youth, promote healthy living habits, engage families within the Chester, Upland and surrounding communities, and provide participants a pathway to reach the highest levels of academic and athletic excellence. Each year, 1.2 million juveniles are arrested. According to the U.S. Department of Justice, the most dangerous period for juveniles to both commit and be victims of crime are the hours immediately following the school day. This program provides participants with an alternative way to spend after-school hours, in a cooperative and well-supervised environment engaging in activities that lead to improved self-esteem and confidence. In the United States, nearly one in three children is overweight or obese. The problem is even more acute in underserved populations. Regular soccer activities provide a tool to combat childhood obesity while promoting healthy lifestyles through nutrition education for girls and boys.